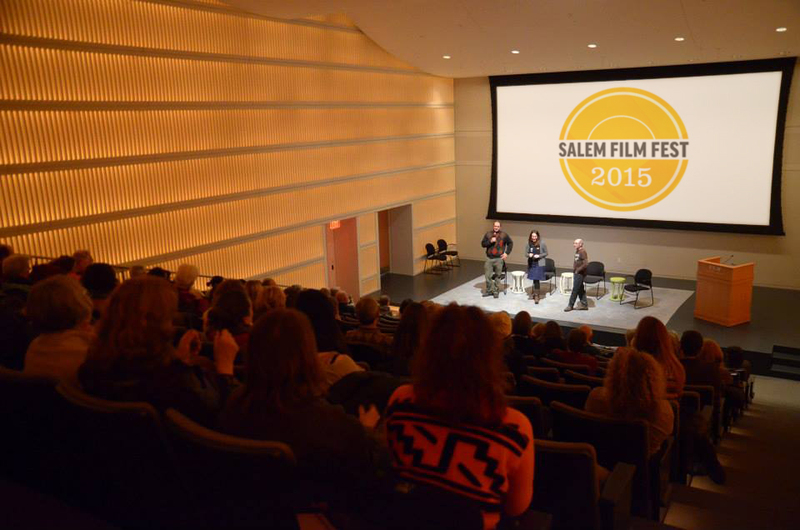 Salem Film Fest has become a major cultural event, and sponsoring businesses and organizations are a big reason why. Sponsor support allows the festival to bring in the best documentary cinema – and filmmakers – from around the globe. 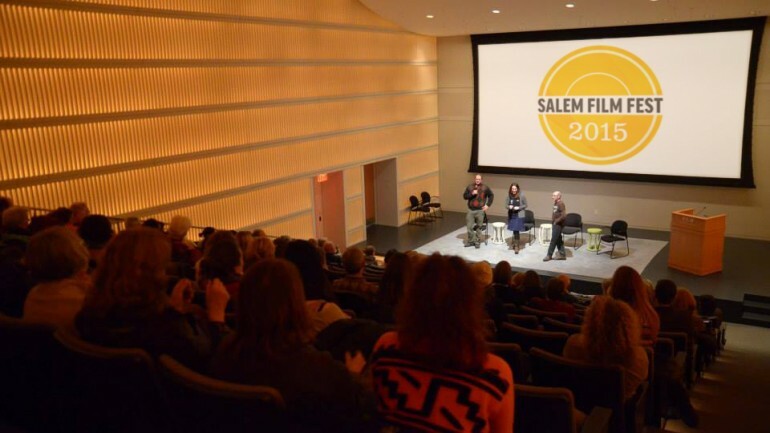 Entering its eight year, Salem Film Fest has emerged as a leading New England all-documentary film festival, showcasing a rich and diverse collection of the year’s best work from all over the world. The festival finds its spirit in Salem’s history as the first great international city in America – establishing trade with the Far East and flooding this country with art, story, and culture from every continent. For the next 5 years we aim at continuing the growth and outreach of the festival, and we are looking to bringing even more filmmakers to the North Shore and Boston before, during and after the festival. To do so, we continue to bring in more sponsors and partners. Are you one of them? first and foremost, we pay all documentary makers a screening fee to support their work! we establish an annual pop-up store in downtown Salem leading up and during the event. Your logo on the Official Program Cover, and logo and company name included in the Official Program. Your logo on the Inside Cover, and logo and company name included in the Official Program. Possible sponsorships include: CinemaSalem Café, CinemaSalem Lobby, The Screening Room, The Main Theatre, Opening Night reception, Filmmaker Forums, High School Student Film Contest, SFF Big Bash and After Parties, Visiting Filmmaker Program, Mass Reality Check. Your logo and company name included in the Official Program. The underwriter level of sponsorship includes your logo on the cinema screen in advance of the selected screening(s) (either shared or solo). And $300 of your sponsorship goes direct to the Salem Film Fest filmmakers.